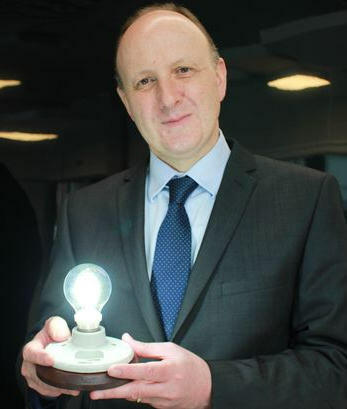 A lower-energy lightbulb based on graphene has been launched by Graphene Lighting, a spinout commercial enterprise from the National Graphene Institute (NGI). The company claims the bulbs will use less power and will have a longer lifetime with lower manufacturing costs. The claims have yet to be proven, but an estimated 10 percent energy saving has been claimed for the process which coats LEDs with graphene and, according to Graphene Lighting, the lightbulbs will be available “in a matter of months, at a competitive cost”. This will be the first time that a graphene-based product will have hit the mass market but the current concentration on uses for this versatile material and research into less complex manufacturing processes will see more products arising in the future. Although the carbon allotrope was known about and had gained some interest, it was not until 2004 that Andre Geim and Kostya Novoselov managed to isolate it and examine its startling properties. 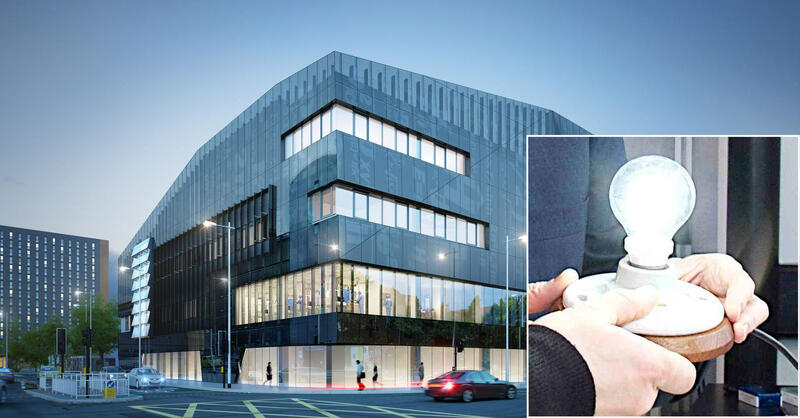 This Nobel prizewinning research has given the University of Manchester good reason to call itself, “the home of graphene” and the NGI aims to be a nursery for investigating how the developing science will grow around graphene and other “two dimensional” (2D) materials. The term 2D is a descriptor that refers to the flat structure of graphene. The bonds between the carbon atoms are all in the same plane so that a flake of the material is just one atom thick – unlike its better-known allotrope diamond where bonds form a 3D lattice where atoms cluster around one another. To all but the most pedantic of scientists or nanotech researchers, the nano-sized dimension of graphene is no thickness at all compared to its length and breadth..
Used as a coating in the structure of the new LED lightbulbs, graphene acts as a tiny heatsink and keeps the LED cooler and operating at more efficient energy levels. The extremely thin layer is virtually transparent and light absorption is negligible. It is estimated that this will make the bulbs 10 percent more efficient and that the highly stable and tough nature of graphene will allow bulbs to last up to 25 years. Graphene Lighting said that the bulbs will be available in the next few months and pricing is expected to be under £10 but further details of light output have yet to appear. 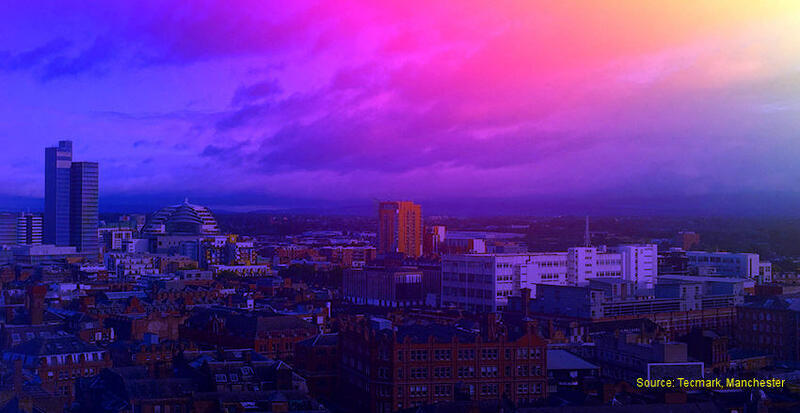 Graphene Lighting has emerged as a commercial venture from Manchester University’s NGI. The company is financed by Canadian capital to develop mature manufacturing processes and to market graphene LED products.